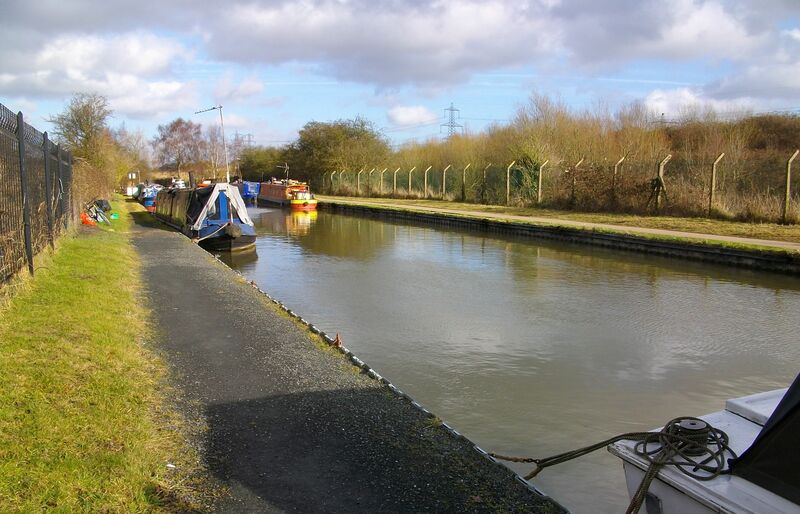 The picturesque Hawkesbury Junction - known locally as Sutton Stop - was constructed in 1802. 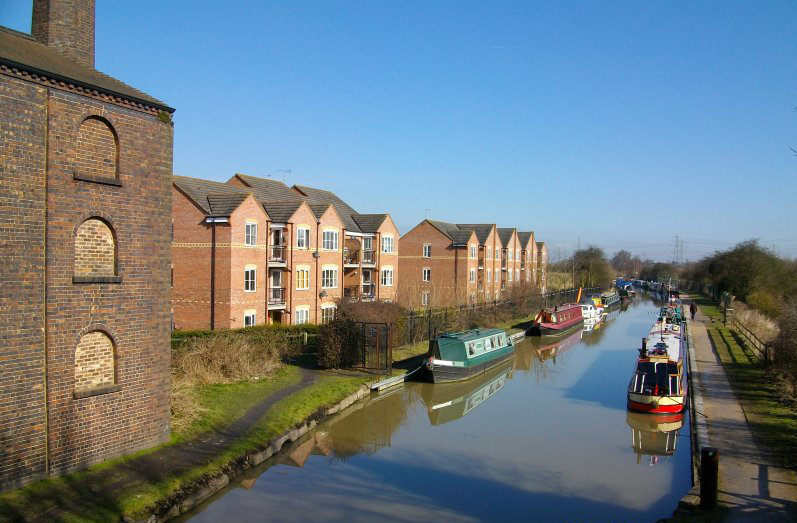 One of the busiest canal junctions in the country, this is where the Coventry Canal meets the Oxford Canal in Warwickshire. 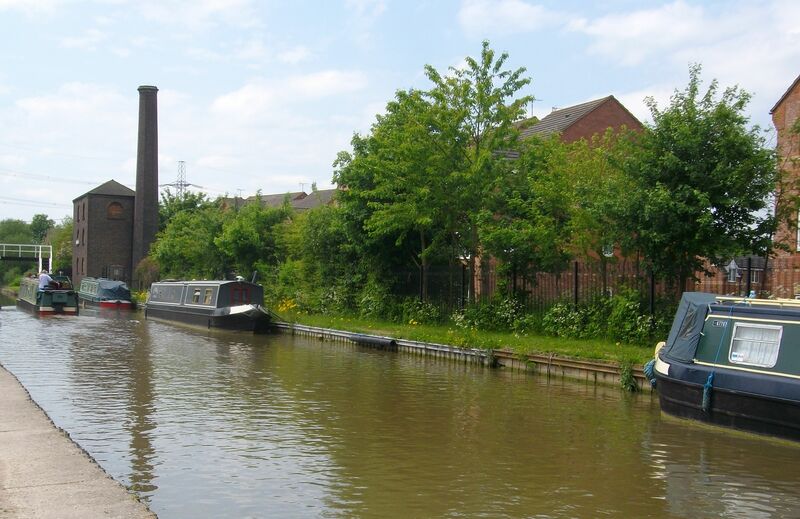 The Pump House Moorings are situated on the Coventry Canal. The linear mooring site is approximately 275m long and provides spaces for up to 16 vessels moored on the off-side bank. 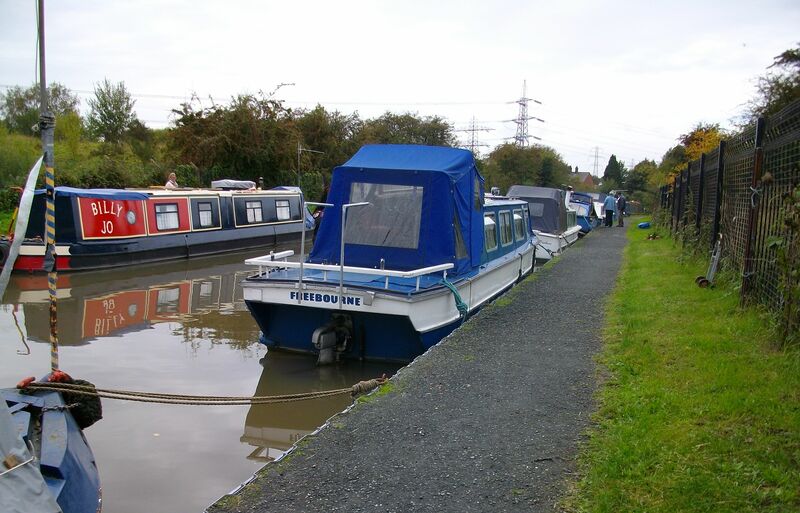 The site is a 5.5 mile cruise from Coventry City canal basin. Located in the suburb of Exhall, it is a two mile drive from Bedworth town centre and one and a half miles from Junction 3 of the M6 motorway. From Junction 3 of the M6, take the B4113 towards Bedworth. Take the second left at the roundabout onto Longford Road. After approximately 500 metres, turn right at the traffic lights into Black Horse Road. Follow the road across the level crossing and turn left to continue on Black Horse Road. At the mini roundabout, turn left into Sephton Drive. Turn left again then turn right into Heritage Drive. The moorings car park is on the right. 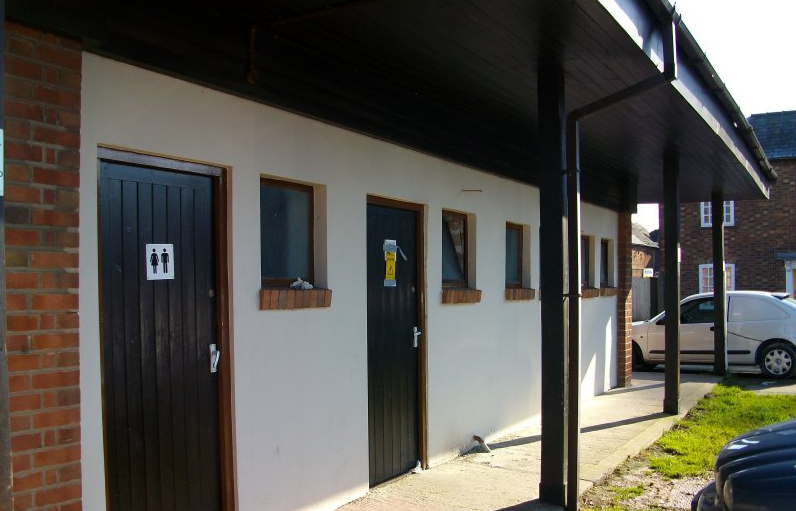 Facilities are approximately 200m away at Sutton Stop service building. Two footbridges link the site to the facilities. There is a car park adjacent to the site. The five bar gate on the car park has our standard padlock. 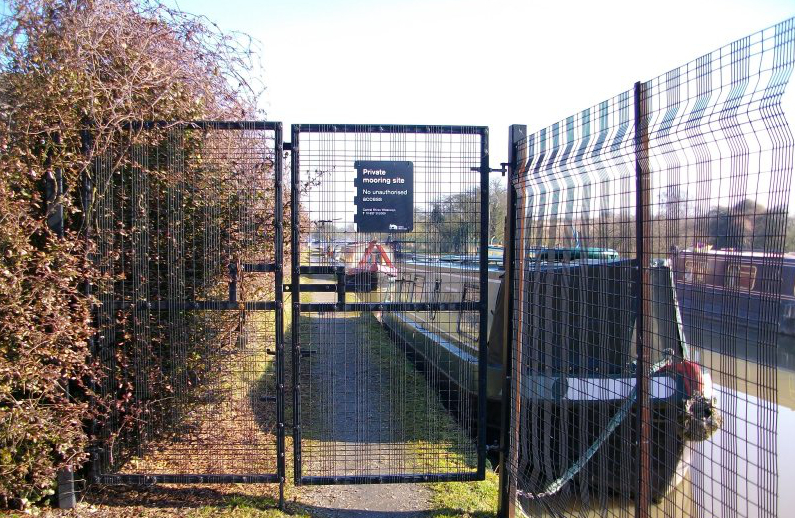 The site is a short walk from the car park and is accessed through a padlocked gate. A public house is close to the site at Hawkesbury Junction. Bedworth town centre provides good shopping and banking facilities and is approximately two miles away by road.